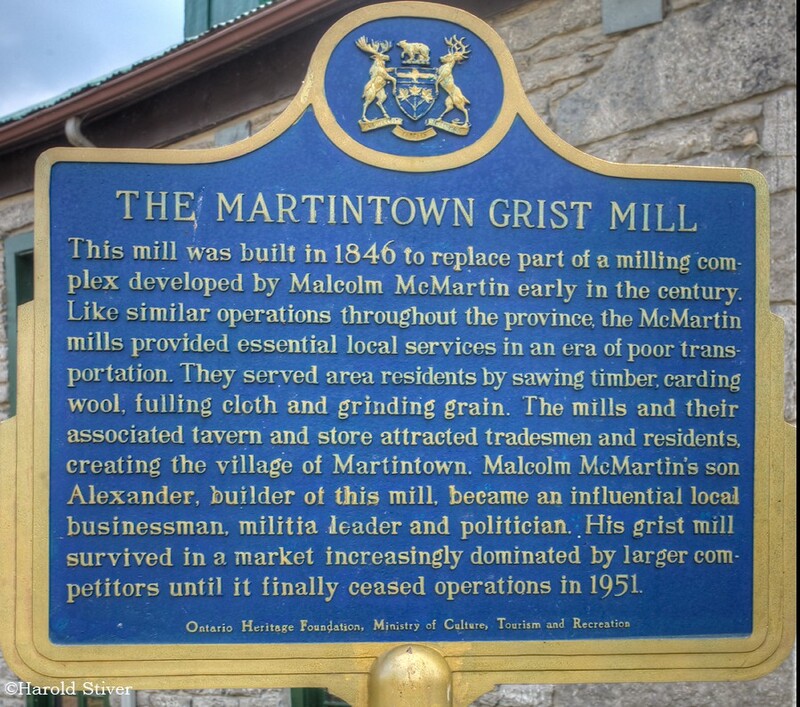 The community was named in 1824 after enterprising settler Malcolm McMartin. 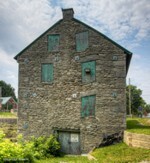 Between 1801 and 1803 he built a sawmill, planing mill, carding mill, and an ashery on the west side of the river. 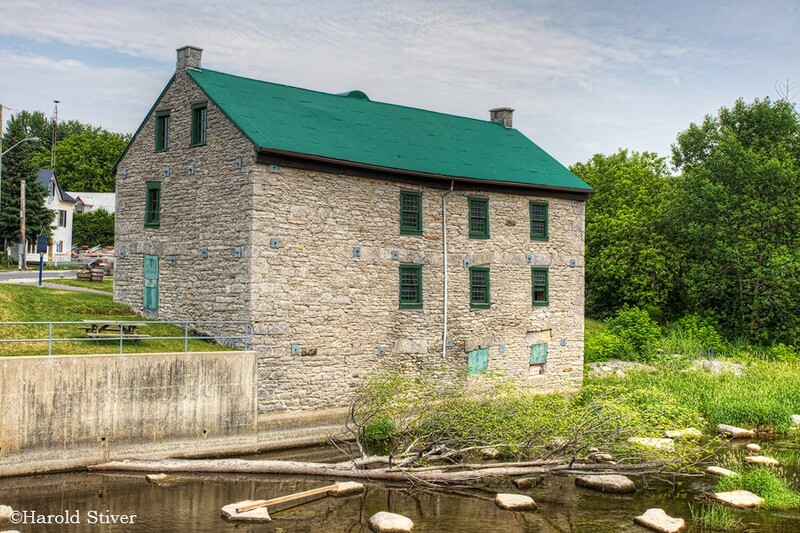 On the east side of the river he built a flour and grist mill and later a store. 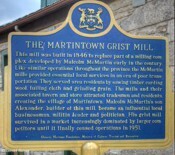 Have something to say about Martintown?